If its all about location, then you can stop your search! 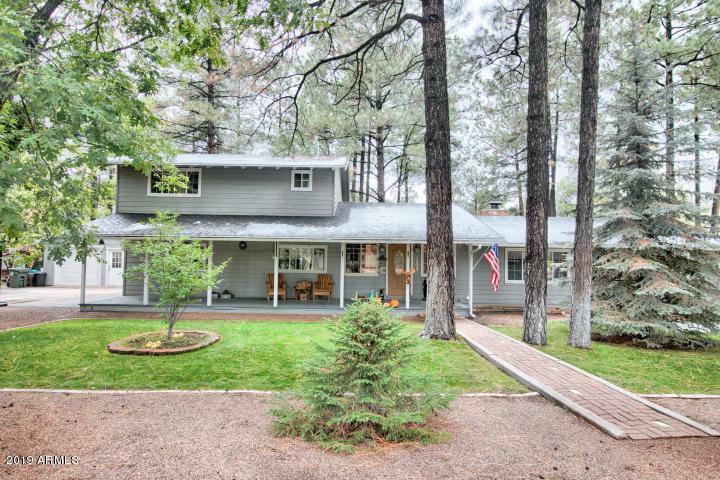 Located on a gorgeous half acre in the the heart of town, this amazing 4 bedroom 2 bathroom home sits in the heart of Pinetop Lakeside and has everything nearby to enjoy the mountain! 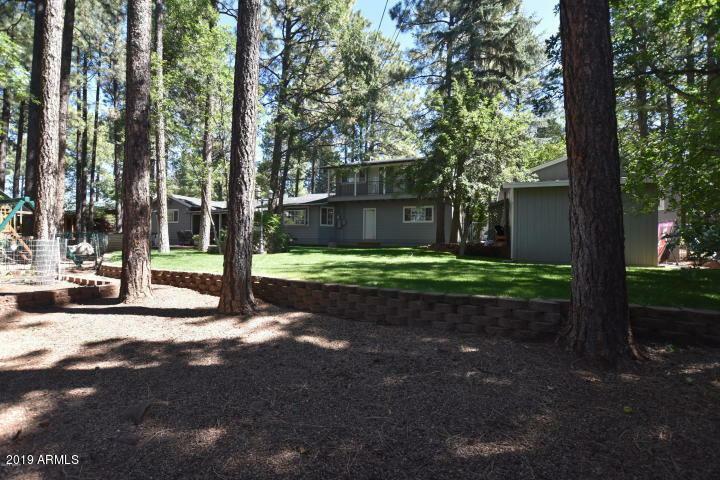 Hiking and biking in less than a quarter mile, +++Tall pines, huge oaks, and mature fruit trees on this incredibly landscaped lot. 2 car attached and 1 car detached garages to put all your toys in, plus a very nice horse and tack set up in the rear. +++ Spacious kitchen and dining area centrally located provides plenty of room for guests and family gatherings. Large bedrooms will make everyone feel comfortable and give you plenty of options for your belongings. 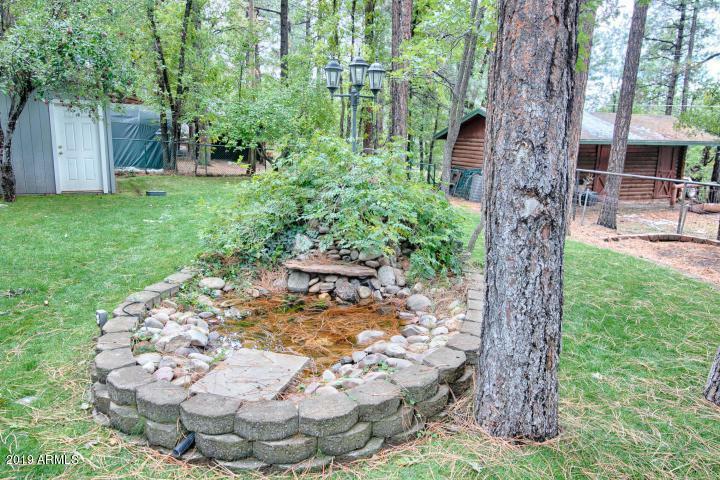 Welcome home to your retreat in beautiful Pinetop. 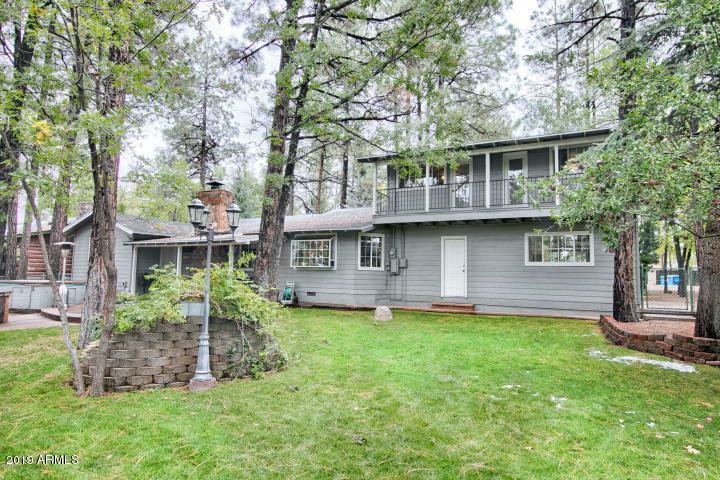 Come see this awesome home soon!